I have occasionally found myself in Seattle, in the middle of a hot, sunny, summer, with the freedom of time to wander. 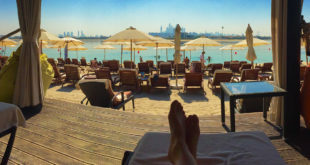 Usually finding my way from food stop to food stop, sometimes even a nice drink stop. Seattle does not disappoint! 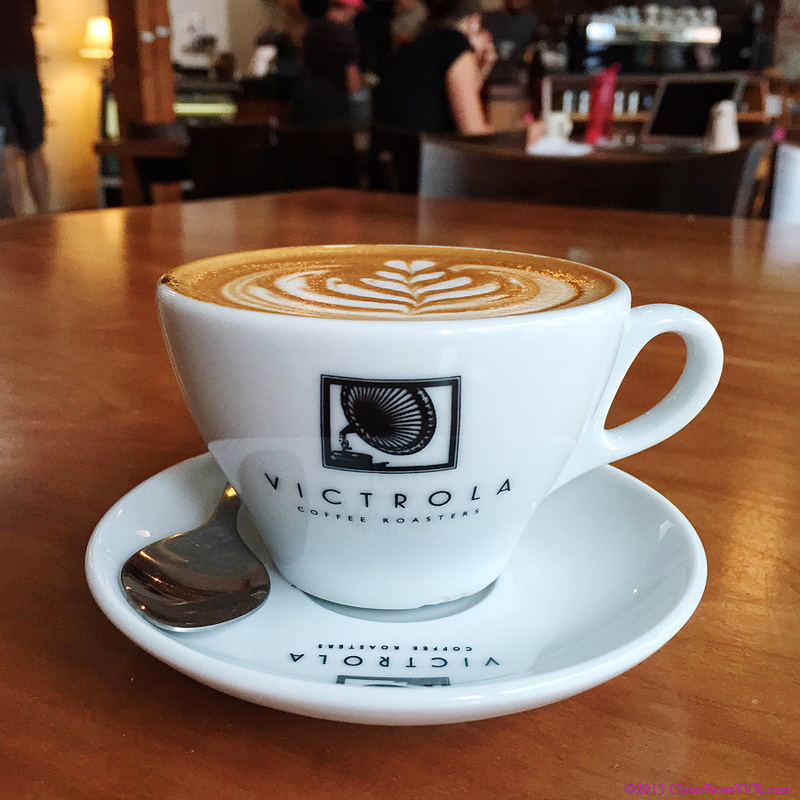 My happy place for coffee, Victrola Coffee on 15th Avenue in Capital Hill. They find small coffee growers and bring back organically grown, naturally processed beans. 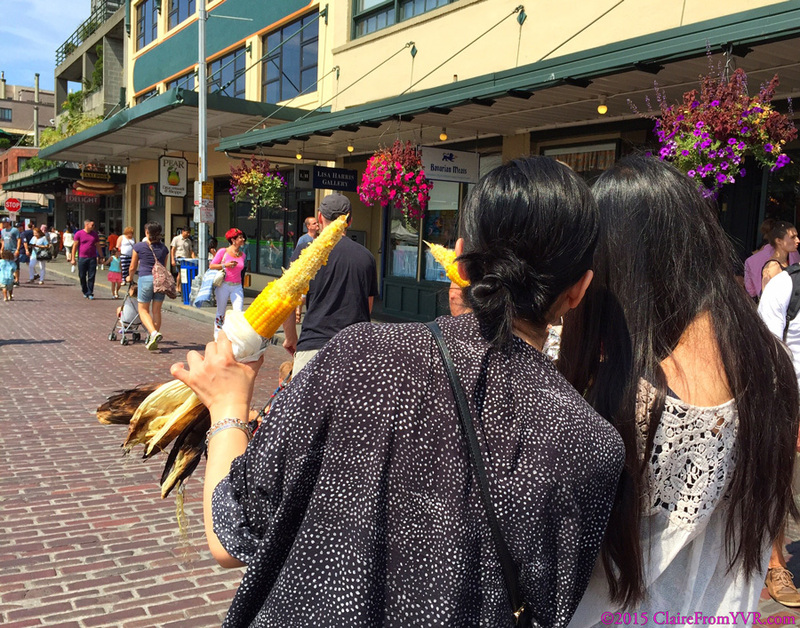 Followed by a walk down Pike Street for a Pike Place Market visit and irresistible Summer season crops. 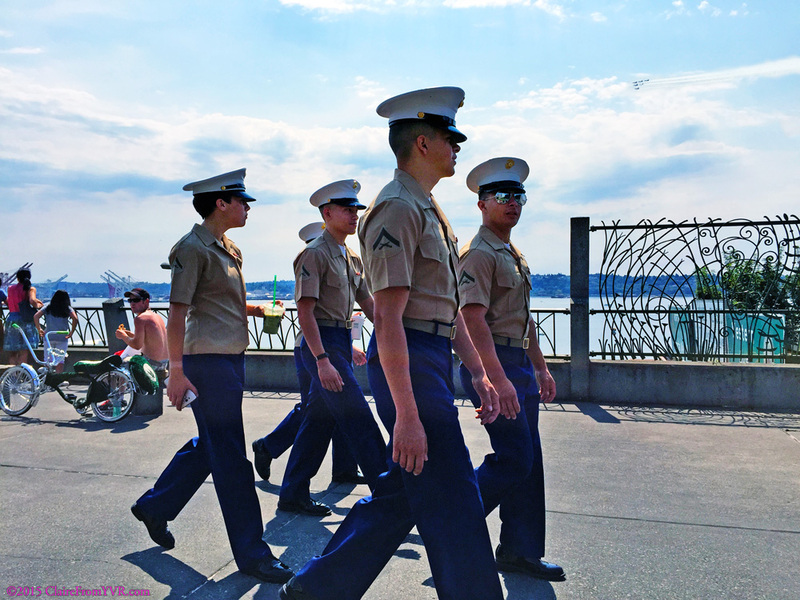 Summer means SeaFair, craning my neck quickly for a flash of the Blue Angels…and service men and women in well starched shirts and trousers enjoying a shore leave during the dog days of summer! 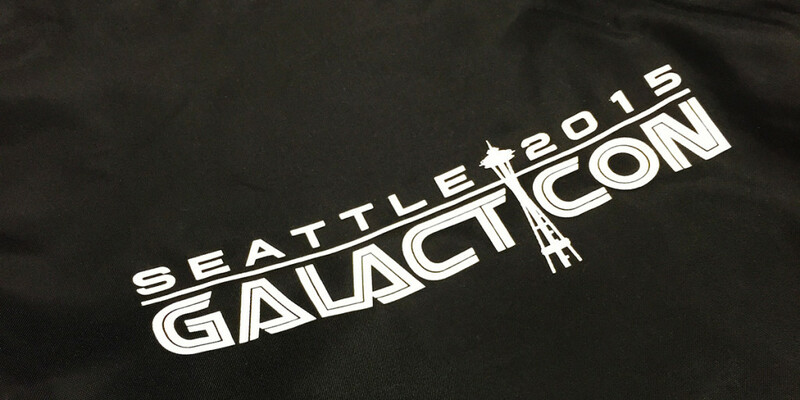 A walk through the park-like Seattle Center…nosing around, found a prop from FireFly at Galacticon…but didn’t bother Richard Hatch for a photo. Back to the hike…. The long, hot, hike to the top of Queen Anne Hill has some lovely stairway walks and interesting architecture. 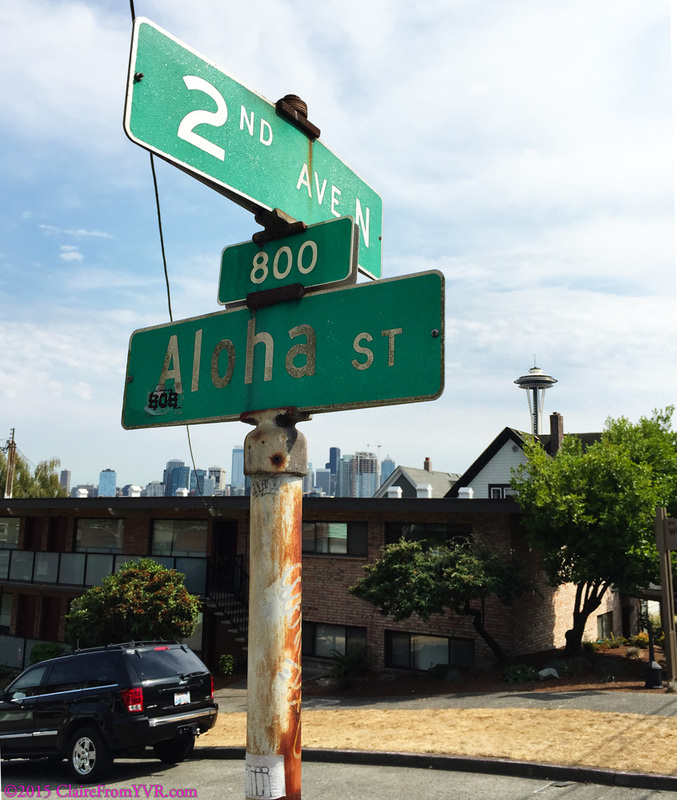 And who knew there was an Aloha Street with a Space Needle View? Down to the Cheshiahud Lake Union Loop trail, over the [newly?] 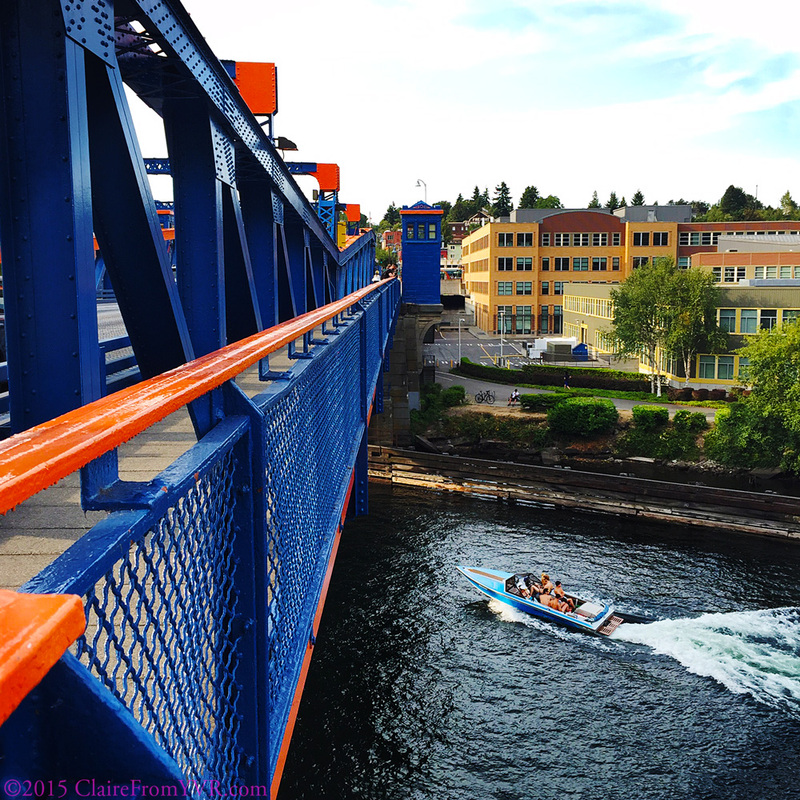 painted Fremont Bridge. Watching the boats, sail and motor, heading to the Ballard Locks. 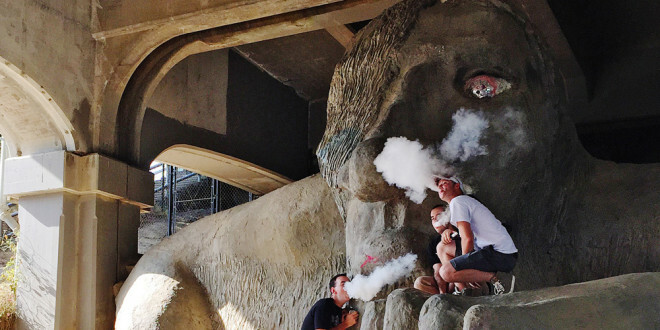 A quick visit to the Fremont Troll….who had made some friends. 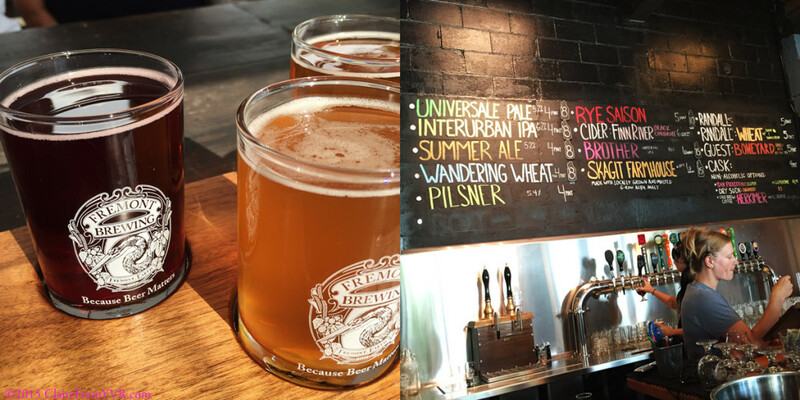 A mandatory stop at Fremont Brewing, finding an new seasonal craft beer brew. I loved the Finn River Cider. Quenched, and refreshed…a stroll back to Bell Town, to see the beautiful people salsa & bachata dancing. 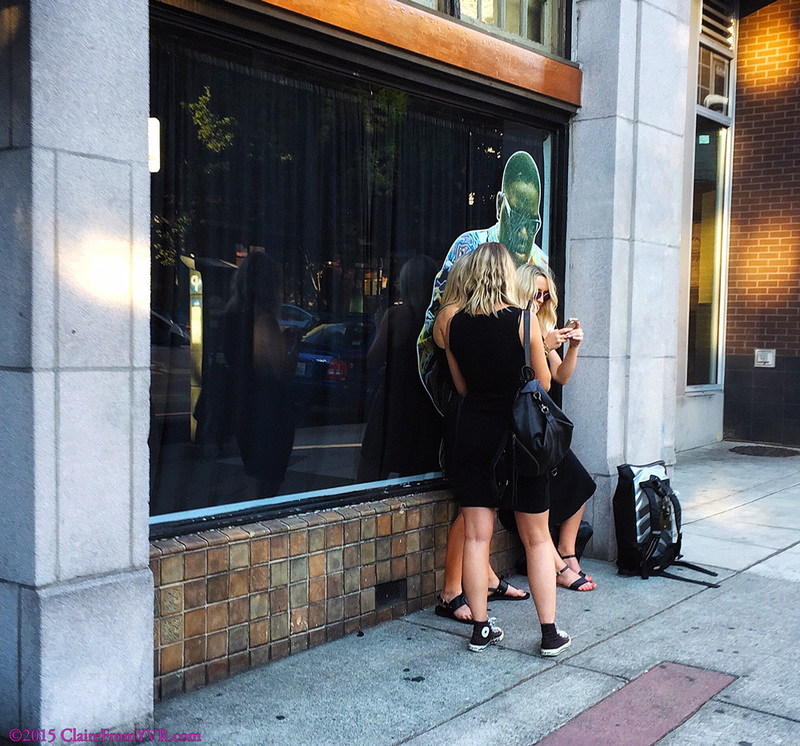 Summer means Bell Town block parties, dancing, and warm evenings on the patios. It was a 14k walk… And now I can enjoy the ridiculously huge portions at TanakaSan!! 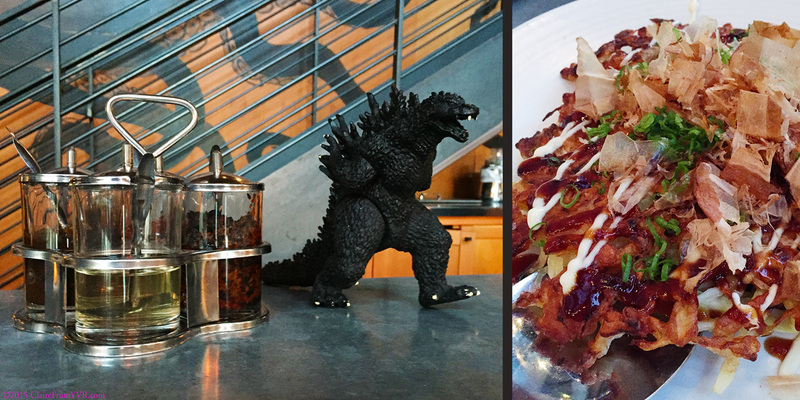 Okonomiyaki too! 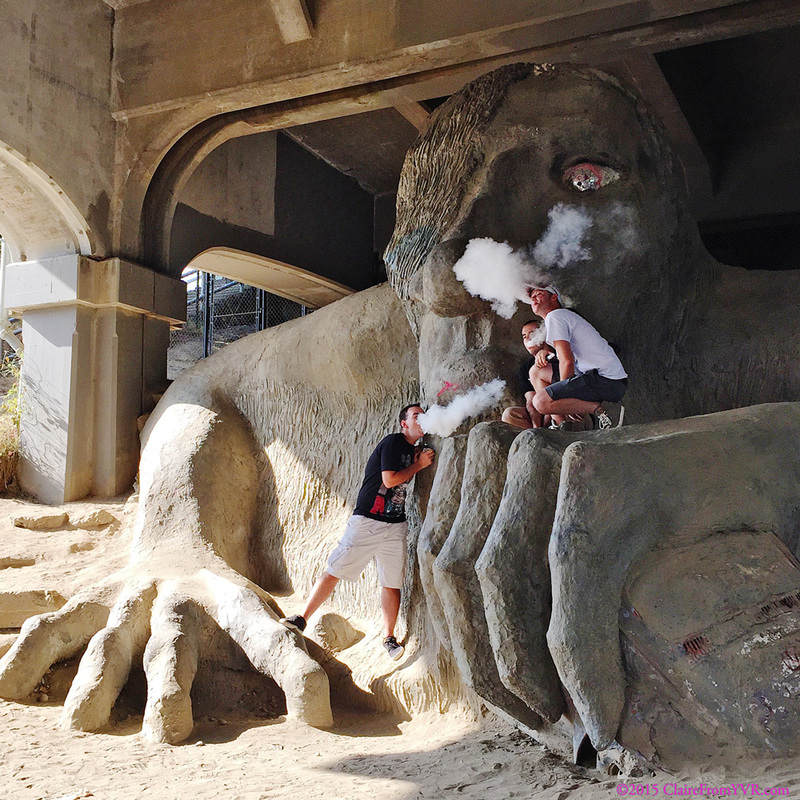 A great day out, in Seattle. Previous Vancouver Pride Parade 2015 – Super Heroes! 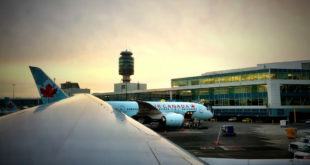 Next How do you Travel?